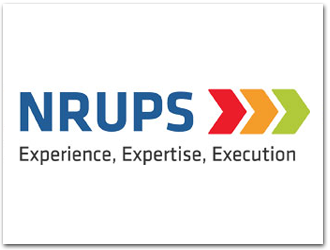 It gives me great pleasure to welcome you to Nrups Consultants LLP. We are a team of experts committed to offer our services as a Corporate & Promoter's Wealth Enhancer. We have successfully executed more than 400 assignments valued at over Rs. 7000 crores. We are committed to deliver our esteemed client our services with highest levels of skills, efficiency and ethical standards to achieve your value realization goals. I affirm my belief that Nrups is poised to take the leap forward with the commitment of our dedicated team of professionals, ready to walk that extra mile to provide you with the most credible advice. We dedicate our bespoke solutions to you, and we invite you to connect with us and experience the journey of value enhancement for your business with our team's expertise.